Is there a better alternative to rRootage? Is rRootage really the best app in Action category? Will rRootage work good on macOS 10.13.4? 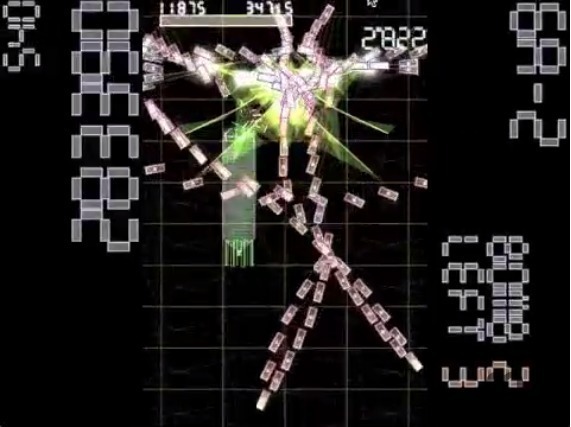 rRootage is an OpenGL-based vertical shooter. 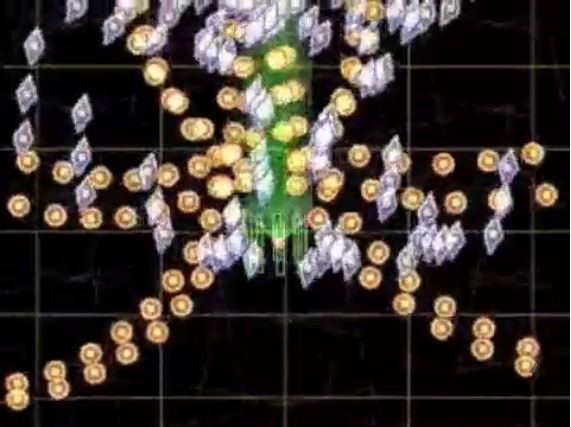 You move your ship around, shooting up at the enemy in a "level boss" format. 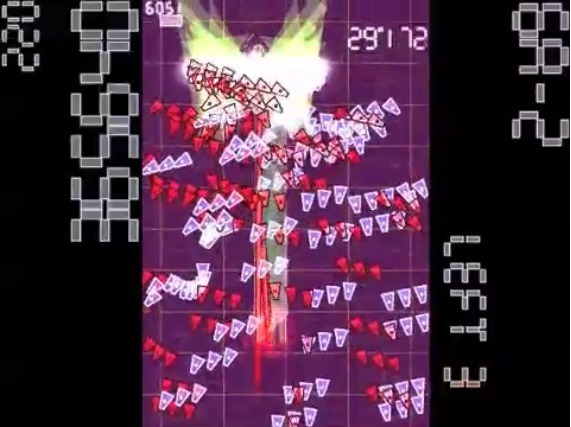 The boss shoots different shaped objects at you, and you must dodge them while shooting him (or her). Watch out, because your shields are limited! [BUGFIX] The relation of frameworks of SDL and SDL_mixer was corrected. [NEW] Xbox360 Controller. Required OS X Driver. A MacUpdate reader has suggested these icons as replacements for the default icons in rRootage.